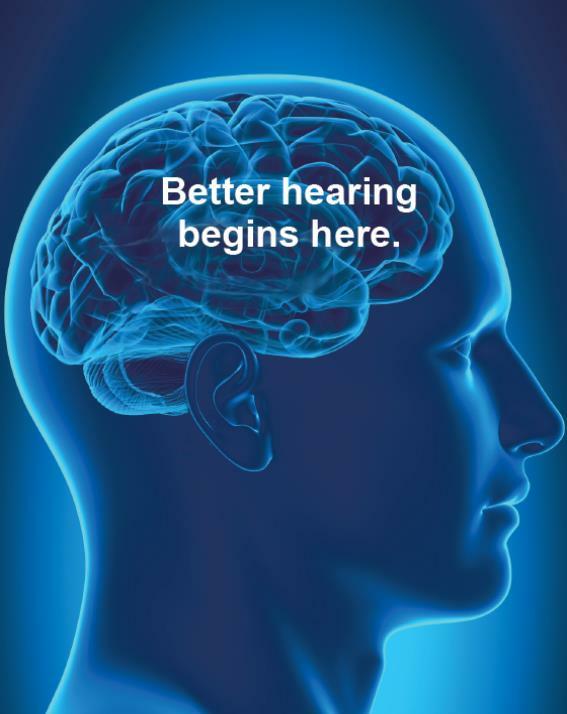 According to the Hearing Loss Association of America, 48 million Americans experience some degree of hearing loss – a number that has doubled in recent years. After arthritis and diabetes, hearing loss is the third most common condition, and due to its lack of visible symptoms, is one of the most undiagnosed health conditions in America. To address hearing loss and the complications it can cause, Bacharach offers an array of services to improve hearing. A team of expert audiologists provide comprehensive diagnostic services to determine the type and degree of hearing loss, create individualized treatment plans and offer a variety of options for improving hearing health. Patients are prescribed individualized hearing aid fittings as well as caption telephones, assistive listening devices and counseling to cope with the effects of hearing loss. Bacharach offers audiology services for all age groups at the Hearing Centers in Pomona and Somers Point. To learn more, call 609-748-5370 for Pomona or 609-601-8590 for Somers Point.